Located at 110 N. Main Street in Westby, we are very pleased to offer a full complement of Real Estate and Property Management services in Vernon County and beyond. 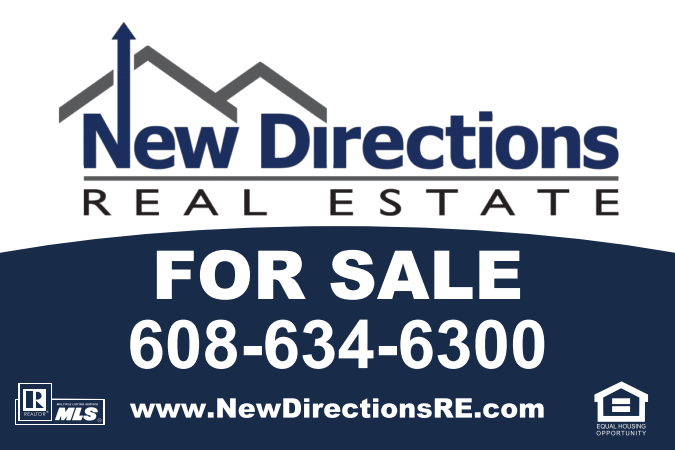 Building on solid industry expertise along with hometown experience and some modern innovation, our purpose is for New Directions to provide you with a better way to buy and sell real estate! – We truly value building relationships with our clients and making a difference that provides value beyond the transaction. – We strive to keep our priorities in line with the principles and traditional business values that made this country great. – We will always honor any veterans or active military clients with special incentives as a way of saying thank you for preserving our honor and freedom. While every real estate agent loves to close a sale, we are truly interested in your success, during and after the sale! The bottom line is…we value your best interest!